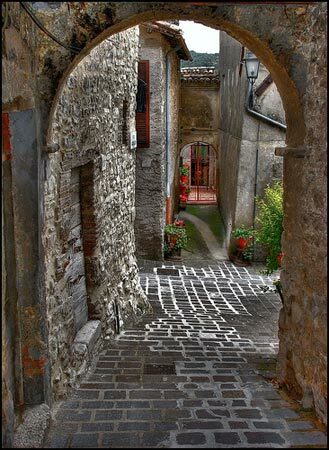 Casaprota is a medieval village (600 inhabitants) situated in the hearth of the Sabina area, between Via Salaria (the ancient Roman salt road) and the Sabine Hills. 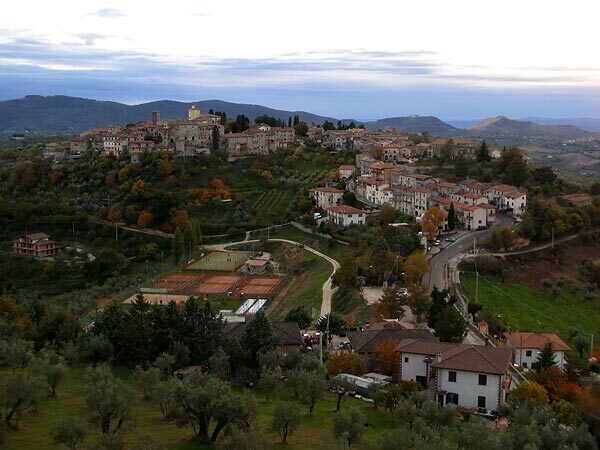 The first traces of the village date back to the Roman period. Its social and economic life is profoundly shaped by two elements: its huge source of water which serve the aqueduct of the city of Rome and olive oil. 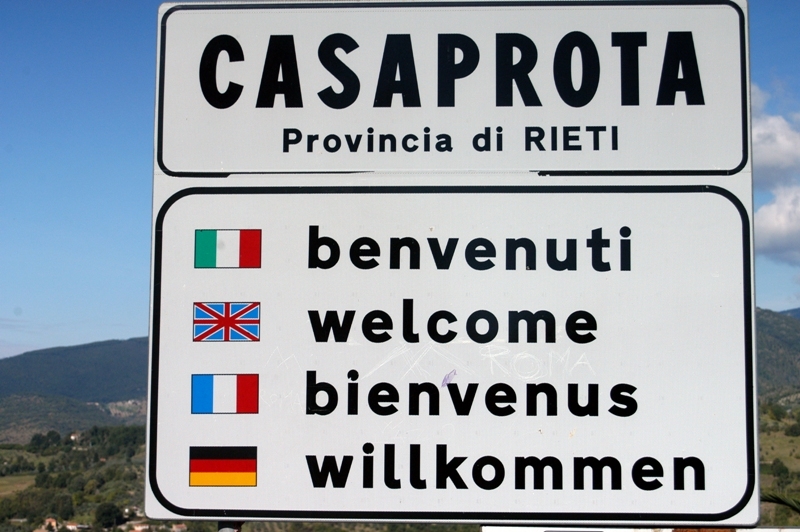 The ancient traditions of Sabina, entwined with religion and agriculture, can still be experienced in Casaprota. From early spring, to late autumn, the village is filled with a festive atmosphere, culminating with beautiful fireworks. You can't miss these events if you want to taste the old Italy and enjoy typical local gastronomic specialities. 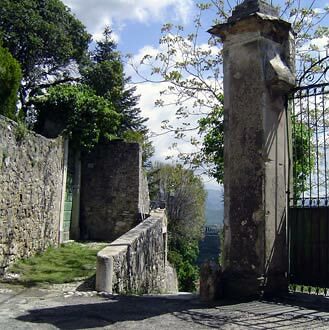 Visit the historical centre, up to the village, and its hamlet Collelungo: strolling inside the walls, in its medieval narrow streets, talking to the old people that gather everyday on the same bench, in the sun. A horse riding school, a public sport centre (3 tennis court Surface clay, mini football pitch, 2 swimming pool, 1 beach volleyball court, 3 ping pong tables) and several naturalistic and archaeological itineraries, are some of the attraction and relaxation possibilities for visitors in an uncontaminated natural environment. 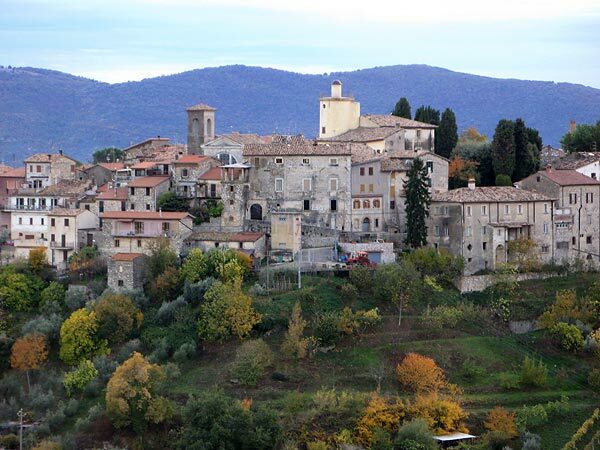 Late October through mid December Colle Cesoni arranges for its guests a visit to the modern mill where virgin oil is squeezed from the olives ripe blackened shells. 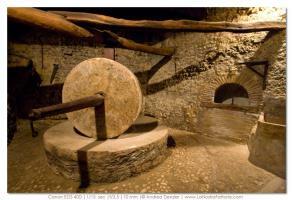 While at the mill, you will taste "Bruschetta", grilled bread dressed with extra virgin olive oil and garlic.